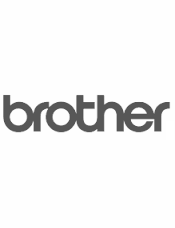 Brother genuine TN348 rainbow bundle value pack of printer toner cartridges. 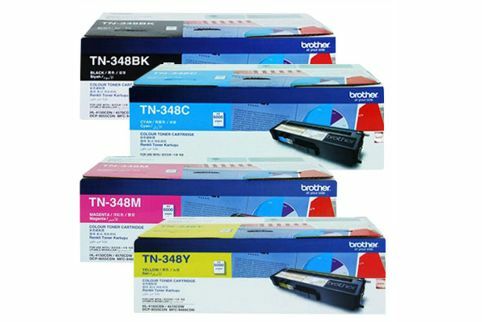 One (1) x Brother original Black TN348BK, Cyan TN348C, Magenta TN348M & Yellow TN348Y toner cartridges. Authentic Brother rainbow toner cartridge value pack for colour laser printer models, DCP9055CDN, HL4150CDN, HL4570CDW, MFC9460CDN, MFC9970CDW.